Last Monday I was present at the launch of a fantastic initiative for Egyptian art lovers around the world! A more apt setting was not possible as the presentations were organized in front of the Temple of Taffeh, an ancient Egyptian temple built by order of the Roman emperor Augustus. Egyptologist Heleen Wilbrink, founder of Aincient.org, Andre Hoekzema, Google country manager Benelux and Jan-Kees Buenen, CEO SynerScope were the presenters that afternoon. 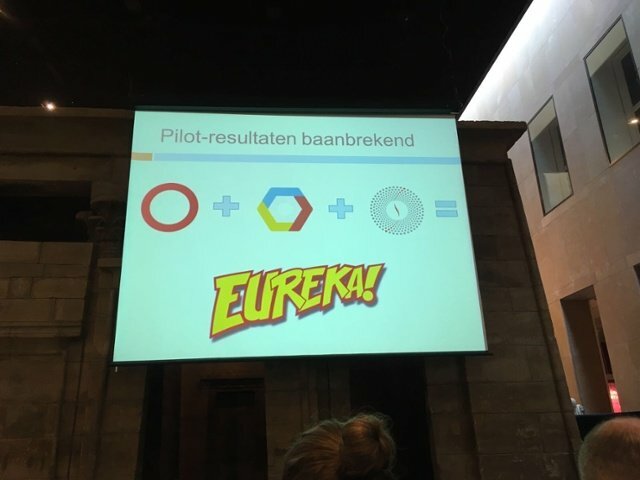 The current online collection of the Dutch National Museum of Antiquities (Rijksmuseum van Oudheden (RMO)), consists of around 57,000 items and can now be searched within hours, in a way previously not possible, thanks to SynerScope’s powerful software built on top of Google Cloud Vision API. The more in-depth technical explanation of the software and partnerships involved, was compelling as it linked Artificial Intelligence and deep learning together with artifacts and an open mind, in order to make this project possible. This unique pilot program needed to unlock all data available (text, graphs, photos/video, geo, numbers, audio, IoT, biomed, sensors, social) easy and very fast! The large group of objects (60,000 in this instance but the RMO has another 110,000 more to do) from various siloed databases was categorized and brought together into SynerScope’s data visualisation software: images and texts simultaneously available, linked to a time and location indicator. The system indicates the metadata and descriptions certain items have in common, and the similarities in appearances. As CEO Jan-Kees Buenen put it: “At SynerScope, we offer quick solutions to develop difficult-to-link data and databases, making them comprehensible and usable”. Through Aincient.org the RMO online collection can be linked to external databases from other museums around the world. 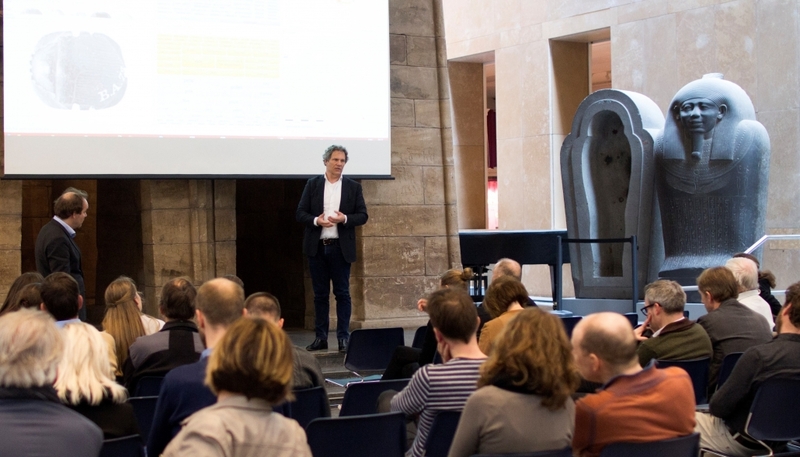 Thus it generated a lot of interest from museums like Teylers Museum Haarlem, Stedelijk Museum Amsterdam and Foundation Digital Heritage (Stichting DEN). They were all present to absorb the state-of-the art information that was presented. Interestingly enough some Egyptologists present expressed their slight scepticism to embrace this new technology to unlock the ancient culture. We will soon notice that the outcome of the researched data will be used as a source of inspiration for new exposition topics, and I am sure it will also progressively serve the worldwide research community. I believe this latest technology is the future of the past! Google, SynerScope and the Dutch National Museum of Antiquities will present the new and incredibly fast on-line collection database, on Monday 20 March 2017. 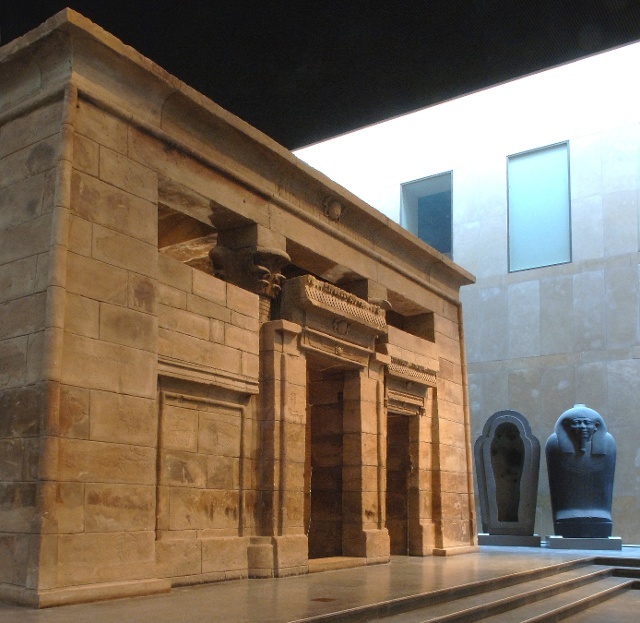 SynerScope’s powerful software and the Google Cloud Vision API offer users the opportunity to search the on-line collection of the National Museum of Antiquities – with some 57,000 items – within several hours, instead of days. The on-line collection can now be easily linked to external databases and allows integral visualisation. Images and texts are available simultaneously, linked to a time and location indicator. This can lead to speedy scientific developments, in a way that was previously not available. During the presentation, all the options this unique application has to offer will be introduced, and what these might mean for scientific research. This is particularly relevant when more databases and sources are linked in the future. Sneak preview?